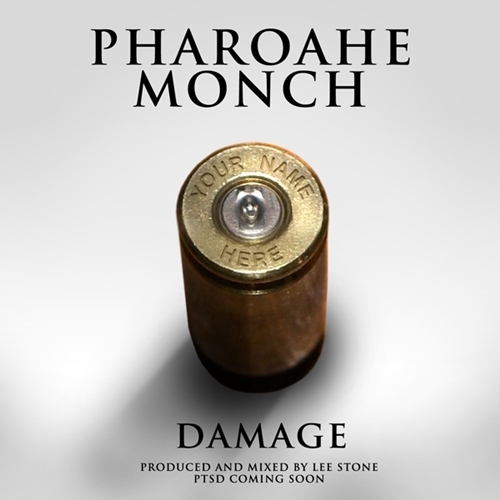 Pharoahe Monch, one of my favorite Emcees always drop timeless music. This joint "Damage" is a oldie but goodie, yet still relevant in today's HipHop. It appears we are finally coming back around to the "Lyrical Rap" era of HipHop, now the REal Emcees will get a chance to eat again.